You can rely on our huge appetite for this high-value thermoplastic, which our customers use in extrusion or injection moulding processes. Your clean ABS will demand the highest prices, but we can also help you with materials which are contaminated with metal, PS, or other materials. The worst contaminant in ABS is PVC. 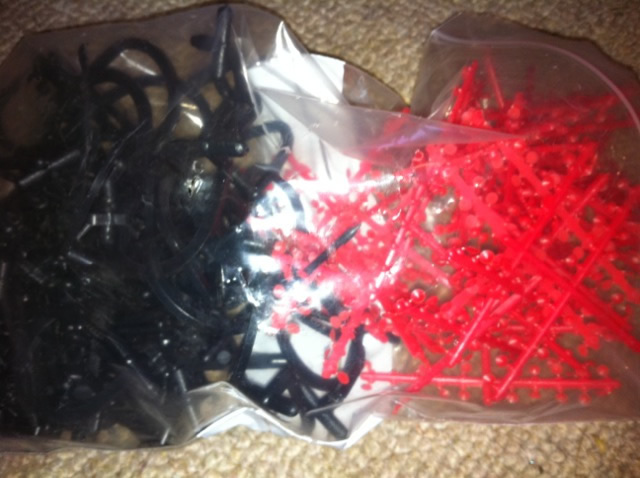 Your clean ABS will be used by an injection moulders within the UK. 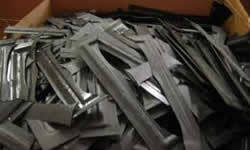 We usually export contaminated ABS for use in low-value applications. 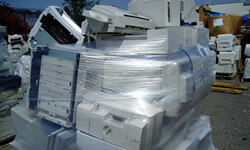 Rely on us to handle 1t or full 26t shipping container loads. We buy directly from large and small factories in the UK and throughout Europe, and from exporters and traders who are selling overseas. 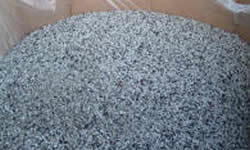 White or black 8mm granulated ABS 100% clean. 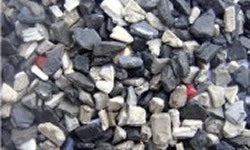 Mixed colour (JAZZ) 8mm granulated ABS 100% clean. 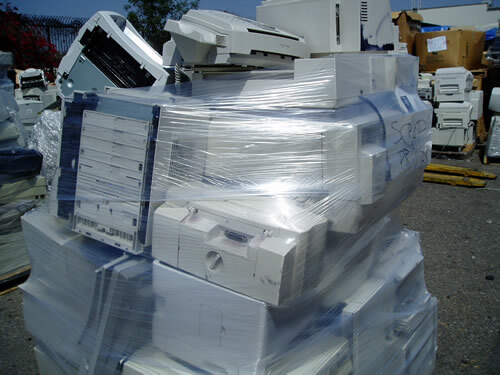 Computer monitor cases white / off white baled or granulated. ABS Sheet, mixed colours all thickness, production offcuts with or without LDPE. ABS / Sheet / Skeletal / Formings. 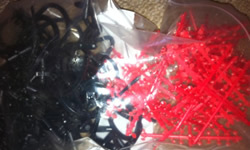 ABS injection moulded scrap from production.